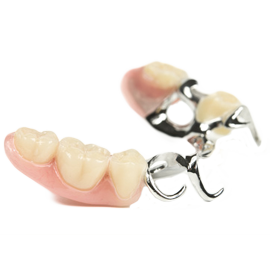 Here at Smile Denture Clinic, we have a number of solutions to suit all of your denture needs! 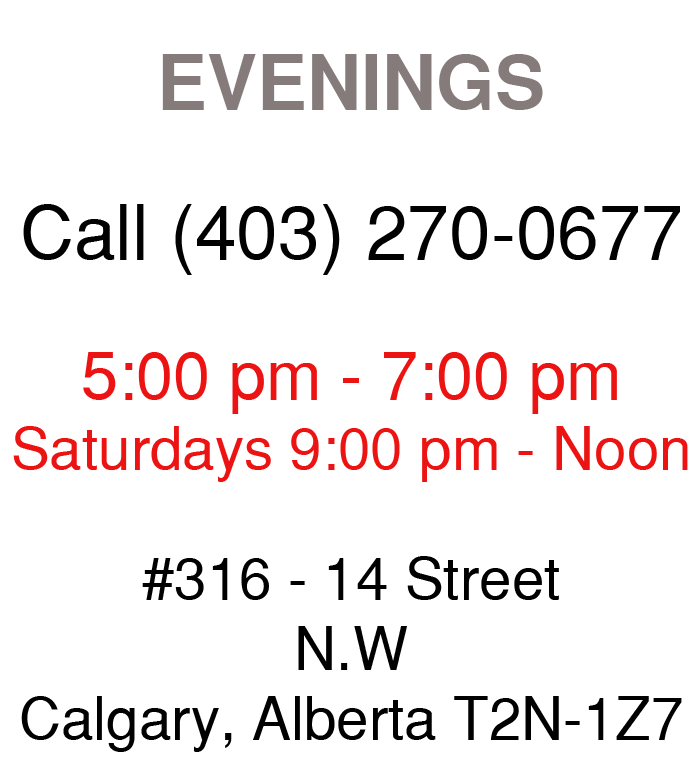 Below are our most common services that you can learn more about. Remember you can always get a hold of us to find out even more, as we are always here to help you find your best solutions to enjoy your life the way you want! 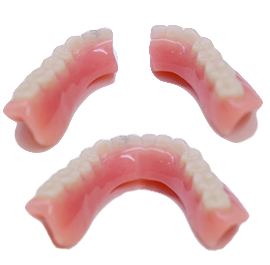 Smile Denture Clinic offers full dentures. In a couple of visits you'll be smiling in no time! 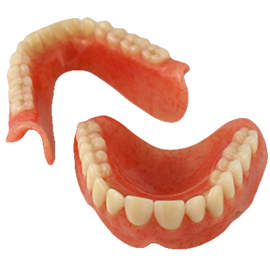 If you have some teeth, we will help you fill in the blanks. 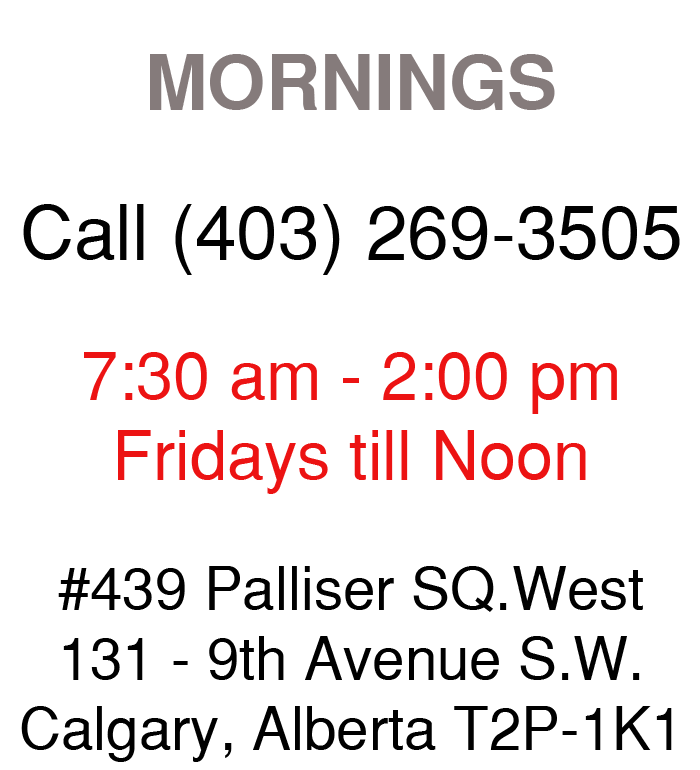 In a couple of visits, you'll be showing off your new smile! 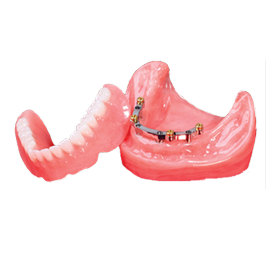 Implant dentures offer a great fit and nothing beats that. 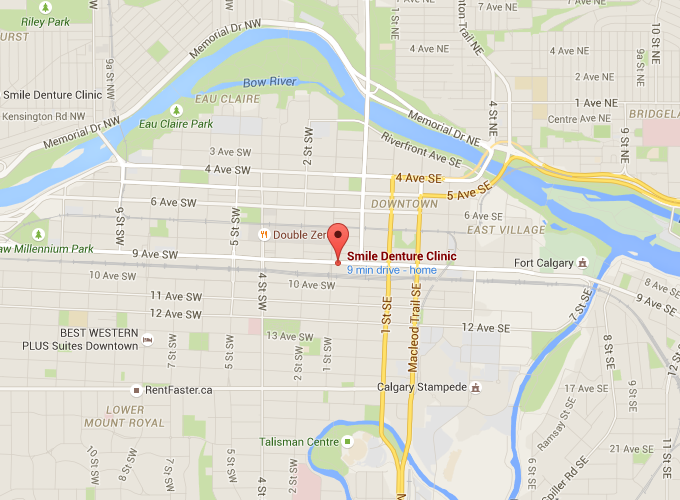 Smile Denture Clinic will do it all for you! 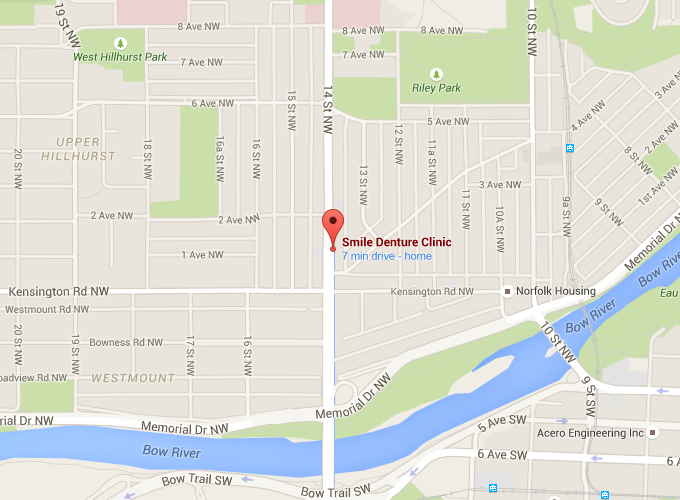 © 2015 Smile Denture Clinic. All Rights Reserved.